If you’ve been searching for a new vegan wallet, you may want to consider the ultra-thin nylon microfiber wallets from the brand Big Skinny. 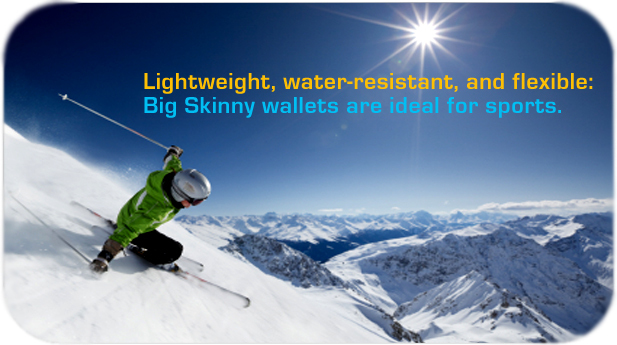 Big Skinny boasts that they are the “World’s Thinnest Wallets,” claiming to be 50% to 75% thinner than most traditional wallets depending on the wallet model. Although I’ve been loving my Matt & Nat Poesy Wristlet, I was truly impressed when my friend Debbie recently showed me her new Monte Cougar Tri-fold Checkbook wallet during a girls’ luncheon. 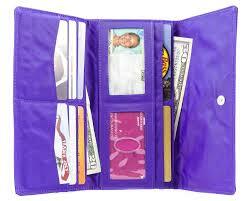 The wallet was not only very slim, sleek and practical, but it appeared as if it could hold a ton of stuff in it too. Although Debbie’s wallet was made of leather, she told me that she bought her daughter the same wallet from Big Skinny’s vegan line. Since I’m always on the hunt for new vegan products, I decided to look further into the matter when I returned home after lunch. 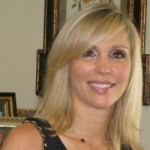 On Big Skinny’s website, I learned that the founder of Big Skinny is a vegan, and that there are no animal products in the Big Skinny nylon micro-fiber series. For the record, she recommends books by Dr. Gerson and Dr. T. Colin Campbell on the health benefits of eating plants rather than animals. I was impressed with Big Skinny’s wide variety of sizes and styles, and I loved some of the vibrant color choices. The company’s products range from wallets to card cases, and include money clips, phone cases and passport/travel wallets. Big Skinny’s unique nylon micro-fiber is durable and attractive, and provides for slim, thin, and very lightweight wallets. Additionally, Big Skinny’s nylon micro-fiber wallets are water-resistant and can be machine washed, taking only 1-2 hours to dry out. They are specially coated with a rubber backing that prevents your cards and cash from falling out of their slots, even when turned upside down. 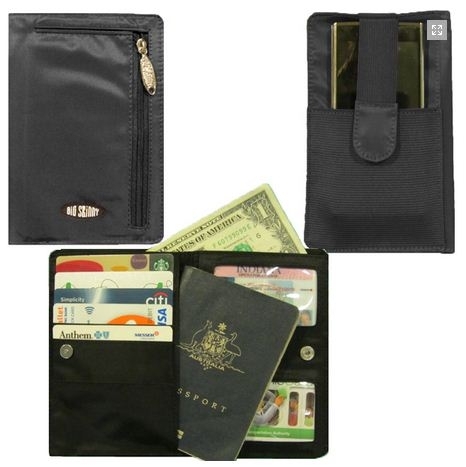 Since the wallets are small and flexible, they fit well into clothing pockets making them great for sports. Since I will be traveling to London this fall with my brother Matt, I was especially interested in the Big Skinny products which appear to be great for travel. I purchased the Plus Sized MyPhone Wallet (which I haven’t received yet) because it looks like it holds just about everything including a passport, a cell phone and European currency. It comes in a variety of colors, and I chose the purple option. I also like that it has a snap to close it. 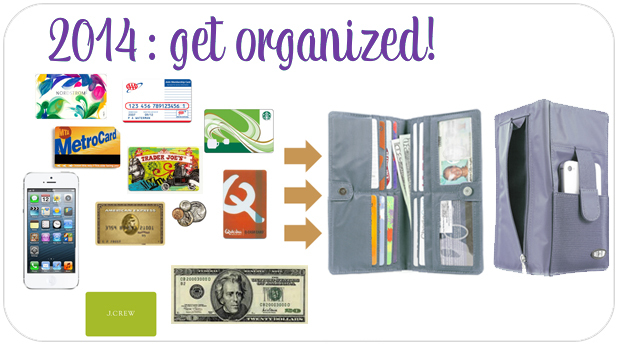 So if you are looking for some practical vegan wallets (and other related items) for travel, sports, or simple everyday use, you may want to check out the Big Skinny line. Also note that I will be blogging about my upcoming trip to London this fall, so stay tuned. Click here to check out Big Skinny’s website. Hi Veronica! Thanks so much for reading and supporting what we do!